Almost “Empty Nester” but still young enough to enjoy it. Holly gets the “I can’t believe you have an adult daughter” line all the time. She lives with her husband and daughter, a college graduate and tax professional in Phoenix. While easing into mother-daughter separation, Holly has begun to focus on other interests: volunteering with junior achievement, attending rock concerts, spending time with her Golden Retrievers, and attending her husband’s auto races. Holly’s favorite quote, “Work hard, be patient, and be a sponge while learning your business. Learn how to take criticism. Follow your gut instincts and don’t compromise,” Simon Cowell. Holly’s career began 20 years ago in Phoenix, Arizona, at Arthur Andersen LLC. Holly specialized in audits of publicly-traded corporations. Holly continued her audit work at PricewaterhouseCoopers as an audit manager. Moving from public accounting into corporate accounting, Holly has held top accounting positions at PF Chang’s China Bistro, EFunds Corporation, Allied Waste Services of Phoenix and the position of Controller of Eddie V’s Restaurants, Inc.
Holly received a Bachelor of Science degree in Accounting from the WP Carey School of Business at Arizona State University. She is currently a member of the Arizona State Alumni Association. 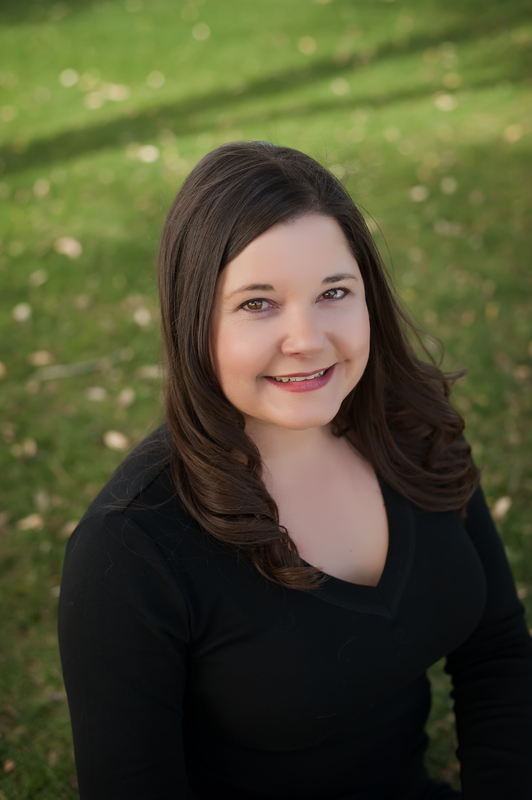 Holly is a Certified Public Accountant, licensed through the Arizona State Board of Accountancy. Holly is a member of the Arizona Society of Certified Public Accountants ASCPA. Manager of career, children, and real property—simultaneously. Don’t try this at home. Maria’s a professional juggler. She does receive help from her husband, a successful Farmers Insurance agent with whom she shares her life. “If it’s Wednesday, This Must Be . . . his day to pick up the kids.” Maria’s greatest joy in life is spending time with her three beautiful daughters. They are very active, enjoying soccer, piano, gymnastics and art. Maria’s favorite quote, “Choose a job you love and you will never have to work a day in your life,” Confucius. Maria’s career began 20 years ago in Phoenix, Arizona, at Arthur Andersen LLC. Maria specialized in audits of real estate, hospitality and construction companies. Maria left public accounting to pursue a management position with Corinthian Colleges in California. Upon returning to her home in Phoenix, Arizona she became the Chief Financial Officer of BBP Companies, at the time the largest concrete contractor in Arizona. Maria received a Bachelor of Science degree in Accounting from the WP Carey School of Business at Arizona State University. Maria is a Certified Public Accountant, licensed through the Arizona State Board of Accountancy. 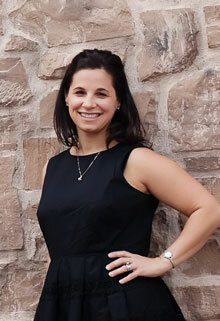 Maria is a member of the Arizona Society of Certified Public Accountants (ASCPA).